A new project being conducted by the Swiss Federal Laboratories for Materials Science and Technology (Empa), which is currently at the trial stage, is aiming to develop a new line of sensors designed to mimic the attributes of real fruit in order to improve the freshness of such foods for consumers. Before fruits such as apples, bananas, mangos and oranges even reach the shops, they have to be picked, packaged, refrigerated, packed in refrigerated containers, shipped, stored and finally laid out on display. As a result, an alarming quantity of food is wasted each year as the fruits perish en route. The new device hopes to reduce this problem by mimicking the size, shape and composition of real fruit in order to provide more accurate data on the core temperature and overall freshness of individual fruit. Communications spokeswoman for Empa, Cornelia Zogg, explains, “Mangos, bananas and oranges have usually travelled long distances by the time they reach our shops. While it has been possible to measure factors such as core temperature for some time, this requires an invasive process whereby a sensor probe is inserted through the fruit’s skin and into the centre. Not only does this damage the fruit in question, it is also unreliable as the technician responsible tends to test only the front row of pallets in the container, which are better refrigerated than those in the centre. 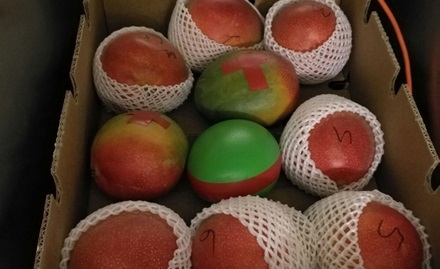 In order to create the new sensors, the team working on the project took X-rays of real fruit and modelled their shape and texture to create a synthetic version composed of a mixture of water, carbohydrates and polystyrene, which accurately the characteristics of the fruit in question. 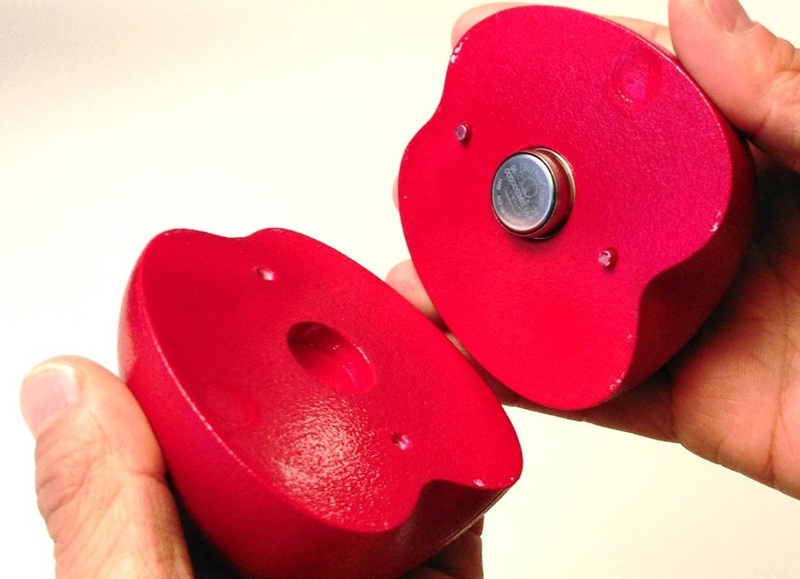 The final sensor is made using a mould, which itself is constructed on a 3D printer. “If something goes wrong, suppliers will be able to access the temperature data from the whole journey and work out what happened.” says Mr Defraeye. The researchers are currently seeking potential commercial partners are they continue with field tests.